held a raffle to raise money for the foundation. 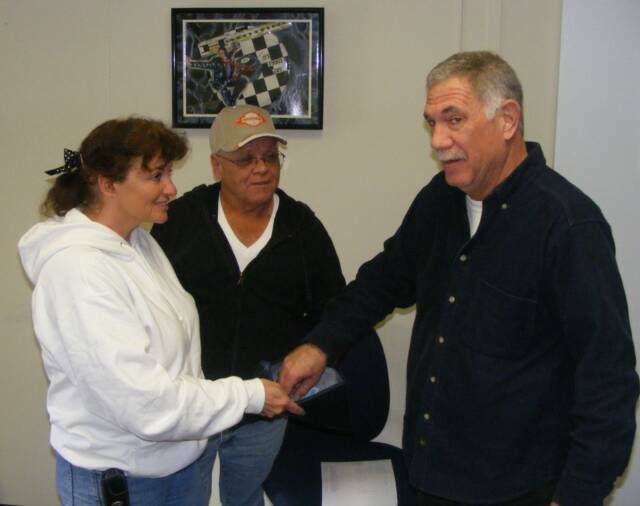 The raffle began in October 2009 thru December 11, 2009. The winner had a choice of a Gladys Knight or Vince Gill autographed guitar. Drawing was held at Sunrise Broadcasting, the ticket was drawn and announced by Bryan White at 104.5 FM. Michael Coston of Town Creek became the winner on December 11, 2009. He chose the Vince Gill autographed guitar. Bryan White from Sunrise Broadcastin 104.5 FM picked the winning ticket. On December 21st , Michael Coston received an early Christmas present, an autographed guitar, signed by Vince Gill. 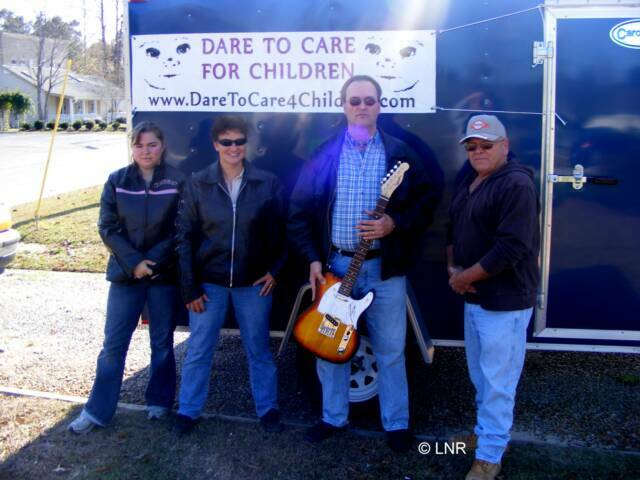 The Dare to Care for Children had been selling raffle tickets to raise money for the foundation. Mr. Coston, who lives in the town Creek area had purchased a ticket and ended up the winner of the guitar, valued approximately $1200.00.